Beautiful Bouquet won by a lucky listener. 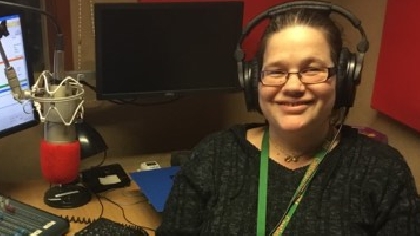 Congratulations to Kate Legge - the lucky winner of our Mothers Day competition in conjunction with The Little Flower Shop - Tidworth - who's name was picked at random during HumpDayHooray's last March show. 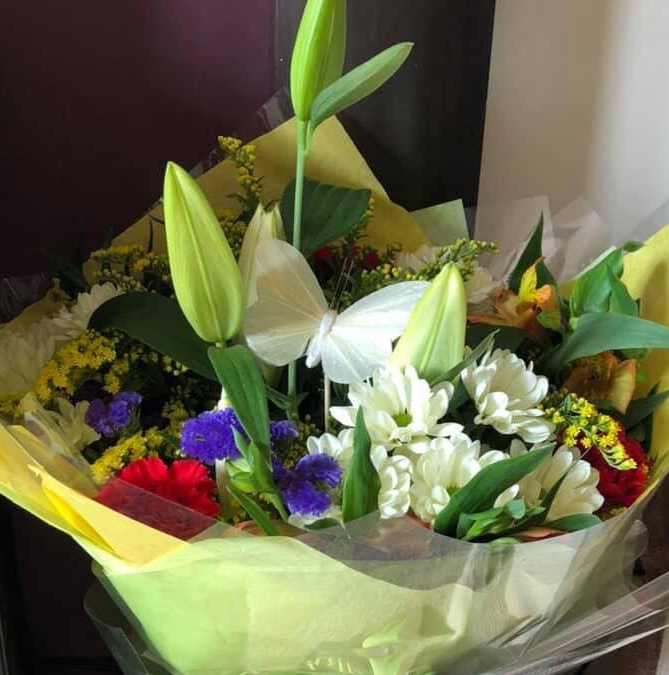 Congratulations from all at Castledown FM and The Little Flower Shop - we hope you enjoy your beautiful bouquet and hope you and all our listeners had a very Happy Mothers Day. The Little Flower Shop can be found on Pennings Road or by visiting their facebook page here, and keep a look out for some special Easter competitions coming up in the shop soon. Thank you to all those who took part in the competition.